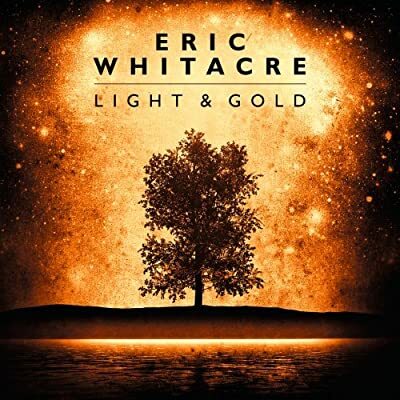 You’ll perhaps remember that I really loved Light and Gold (a fine Christmas gift by the way – from Amazon UK and Amazon US) from American choral composer Eric Whitacre (of Virtual Choir fame). We also thoroughly enjoyed his concert at Union Chapel. He’s a fine composer and conductor creating truly beautiful music. Well, I see from his blog that it has been nominated for a Grammy! Congratulations, Eric! Really looking forward to the new album in the spring.